Native apps enables in delivering the best user experience but require significant time and skill to bedeveloped. These apps are basically platform specific and require expertise along with knowledge. Native apps are costly as well as time taking to be developed and deliver the highest user experience amongst all the approaches. ü Finally, capturing the emergent behaviour of your user base is critical. After capturing the metrics it becomes important to upgrade your app with improvements and innovative features. A mobile app without innovative features loses its usability in long run. Upgrading your app with innovative features enhances its visibility along with downloads of an app. Also ensure you keep updating your app to meet new guidelines offered by the various platforms, don't let your apps stagnate. While this doesn't fall under the steps to "make" an app, it is definitely important to make your app successful. 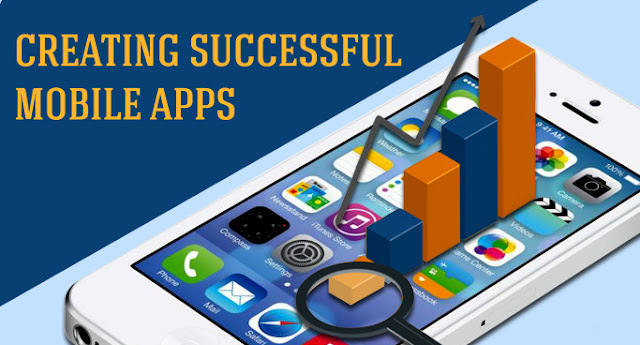 If you do not market your app well once it is released, there is a high possibility of it being lost in the multitude of apps available on the various stores. So make sure your market your app well. This a bonus step to create a successful mobile application but it is highly recommended that you use it for your own benefit.